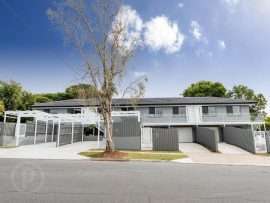 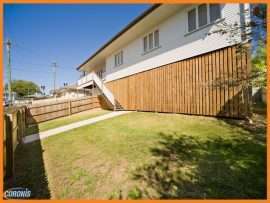 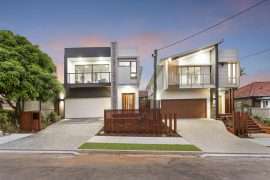 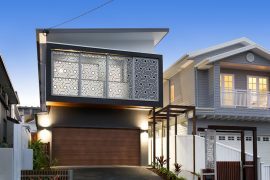 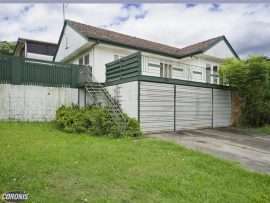 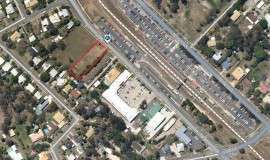 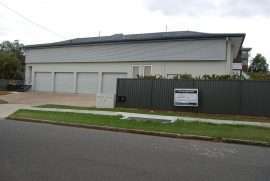 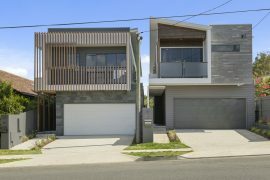 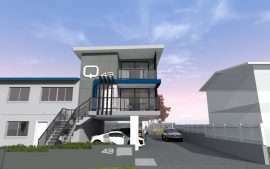 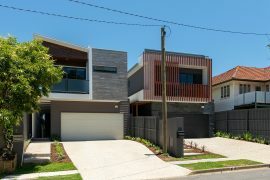 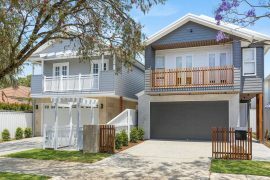 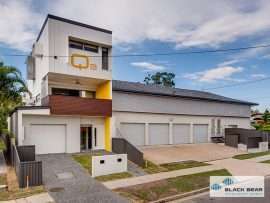 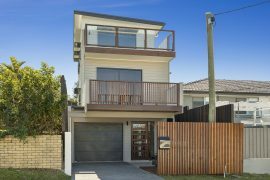 Black Bear has transacted and developed in excess of $60,000,000 worth of property and has acquired vast experience across a range of property strategies, including renovation, subdivision, strata-titling, unit construction, development applications, house relocation and site amalgamation. 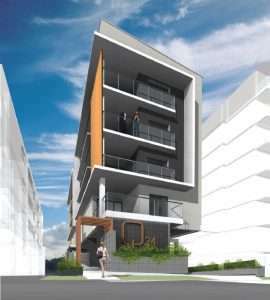 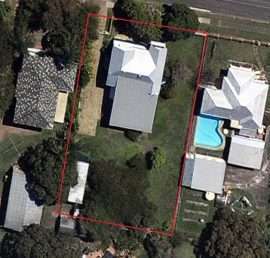 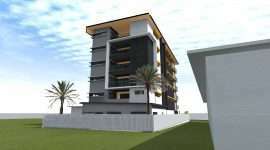 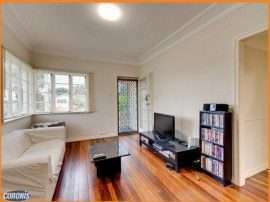 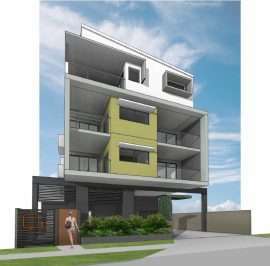 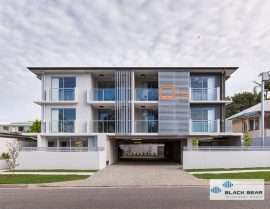 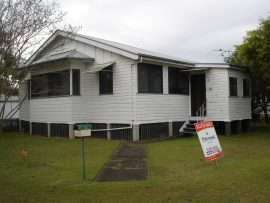 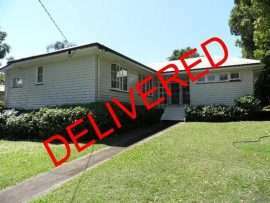 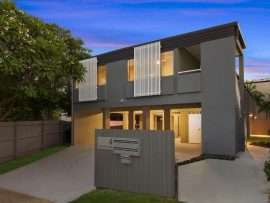 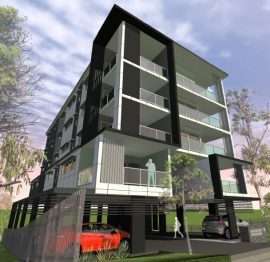 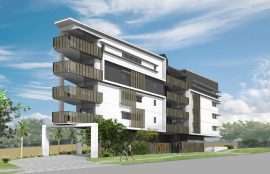 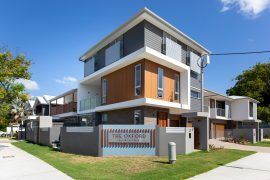 Black Bear specialises in developing residential property in the Brisbane area. 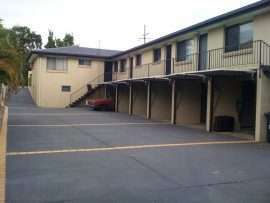 This is a market we are intimately familiar with. 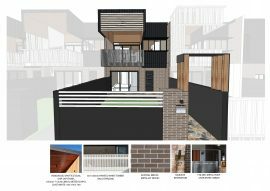 We continually work towards increasing our understanding of the various town planning constraints and opportunities which impact on the development potential of residential property. 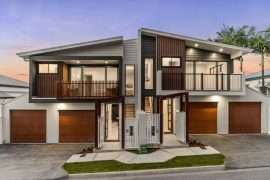 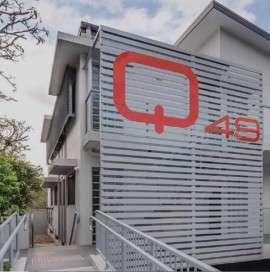 This understanding is augmented by our ongoing review of the various economic and social factors which have a direct and important effect on the current or future development potential of any given locale in the Brisbane area.